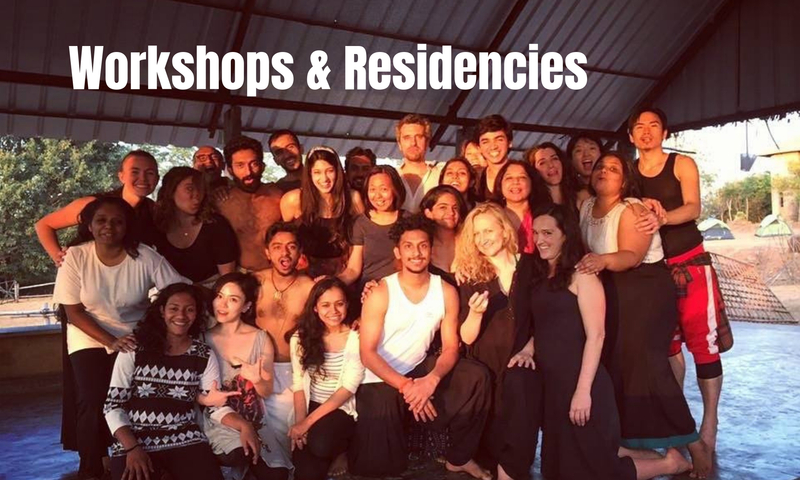 Weekend workshops for Beginners, Performers, Professionals, Teachers, and Connoisseurs. For professional storytellers and those who have completed the beginners course. To understand the effect resulting from both the process of the telling and the content of the tale. To give attention to the voice which carries every telling. We will explore the tools to transform the voice and provide range, colour, dynamism and truth to it. To use the body more to create idiomatic images. To explore the other creative, avant-garde art forms to enrich the art form. c. Voice training (Sound and Body) Expert trainer. For school teachers, children, students, corporate executives, actors and housewives. Or any other specific need.